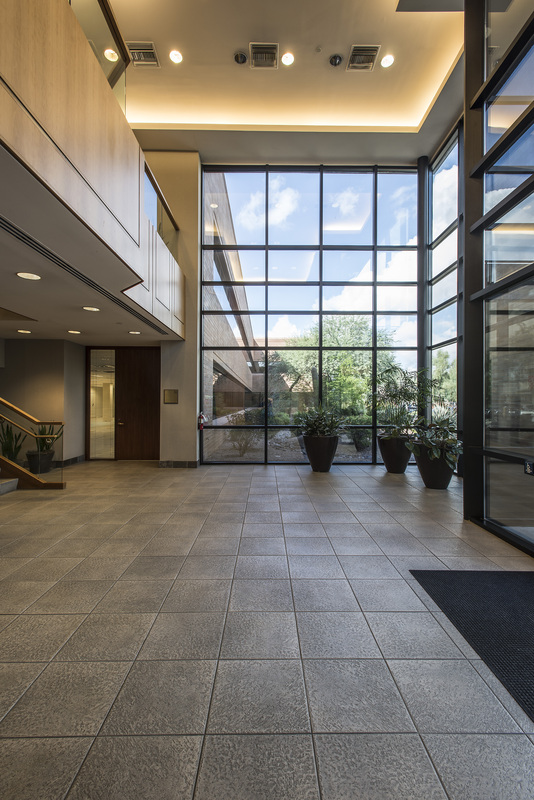 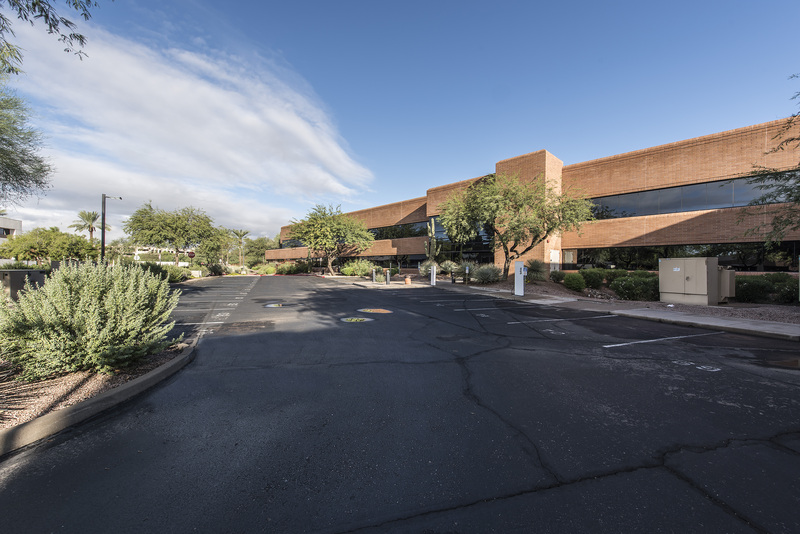 92 Mountain View is a 116,200 square foot, Class-A office building. 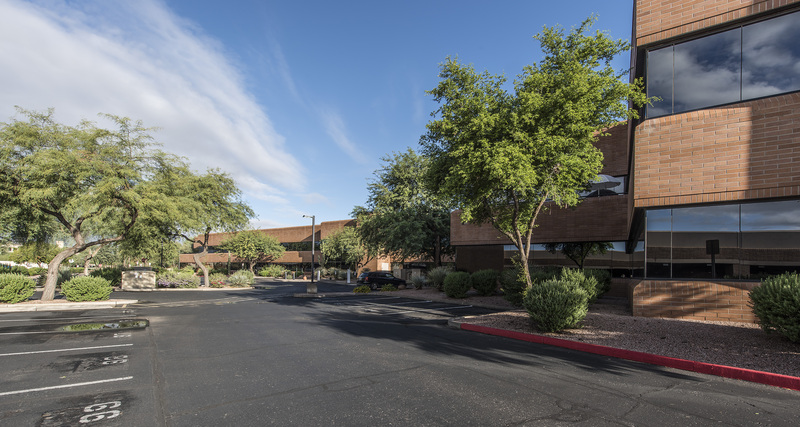 The property is currently 88.76% leased to CVS Caremark, which is the largest pharmacy healthcare provider in the United States. 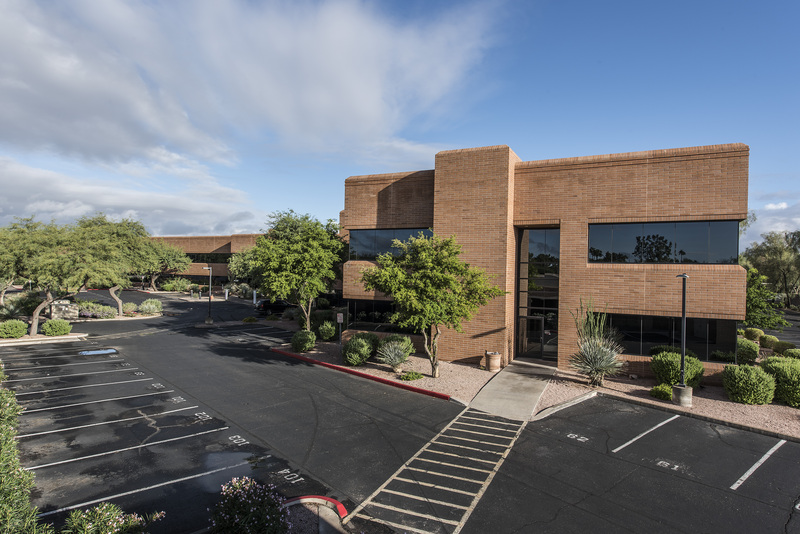 Built in 1996, 92 Mountain View is across the street from Scottsdale Gateway I, both are two-story buildings. 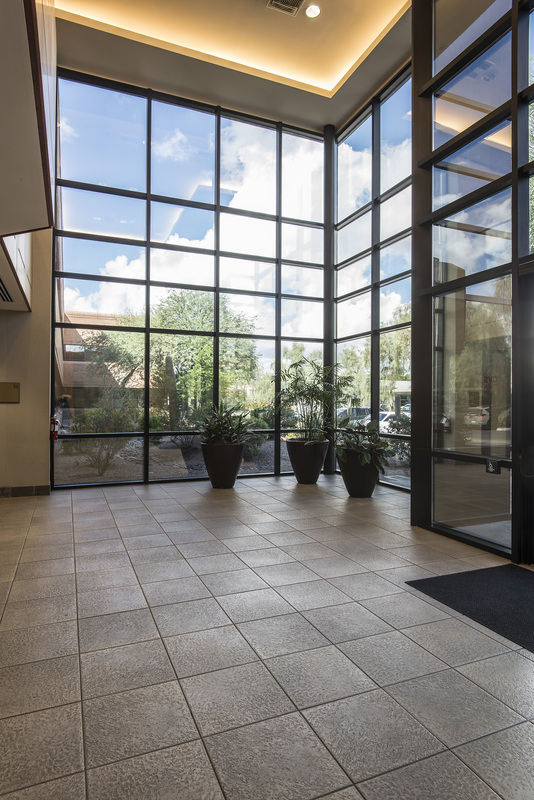 92 Mountain View is located on 7.44 acres of land and enjoys an attractive parking ratio at 5.47 per 1,000. 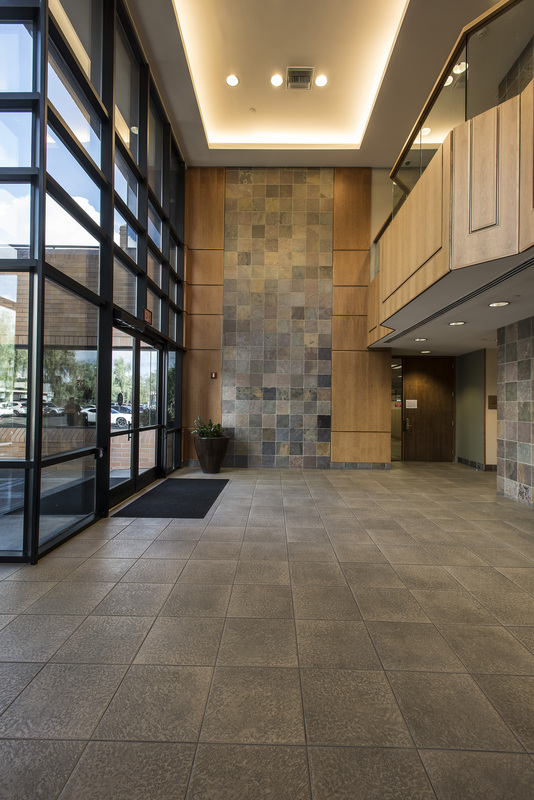 More than half of the spaces are located in the two-story structured parking garage. 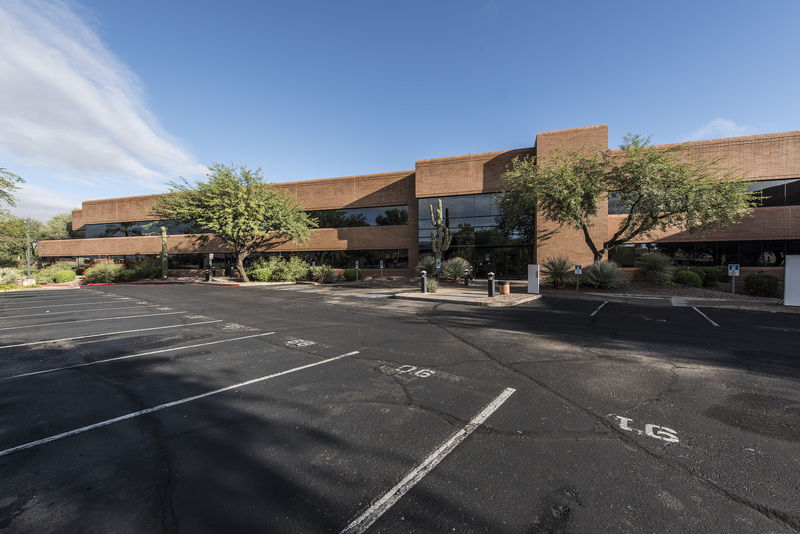 The property is conveniently located across the street from HonorHealth Scottsdale Shea Medical Center and less than a mile east of Loop 101 Freeway. 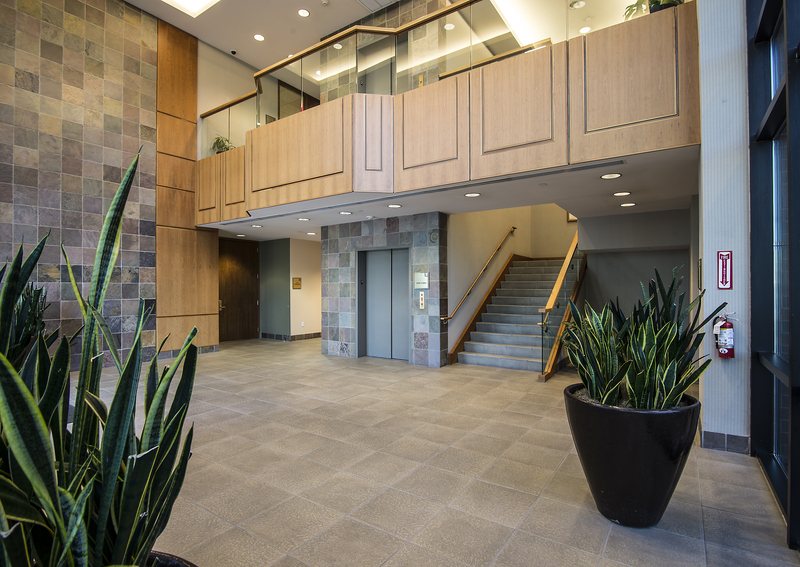 92 Mountain View’s location and accessibility is desirable for major healthcare corporations and medical professionals.